Drive 70 km North from Stockholm, and you will get to charming Uppsala, in Uppland, home to the oldest Scandinavian university. With its 200 000 inhabitants and its many, many students, the city is a dynamic center with bars and restaurants who offer brunch to brunch lovers! 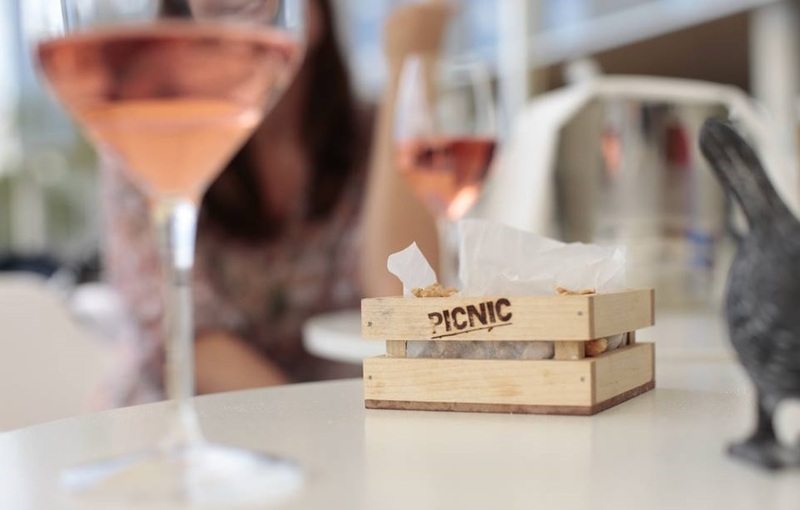 One of the best brunchs is probably the one at Picnic, the restaurant at hotel Radisson Blu. Right in the Centrum (city center) of Uppsala, close to the Central Station, Picnic serves brunch every saturday and every sunday. 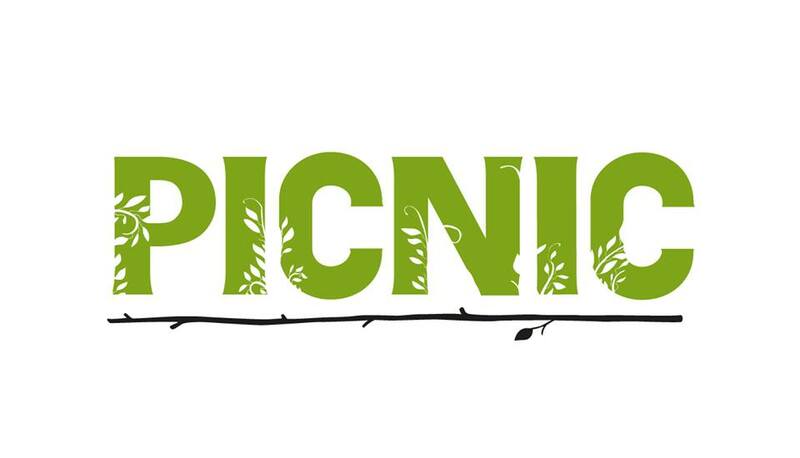 Enjoy brunch or breakfast at Picnic, where a hearty buffet is awaiting you. Take your pick from the fresh bread and croissants, freshly cut fruit and a salad bar, pancakes, scrambled eggs, or salmon. If you are very hungry, you can also choose one of the fine warm dishes, and taste ingredients from local producers. 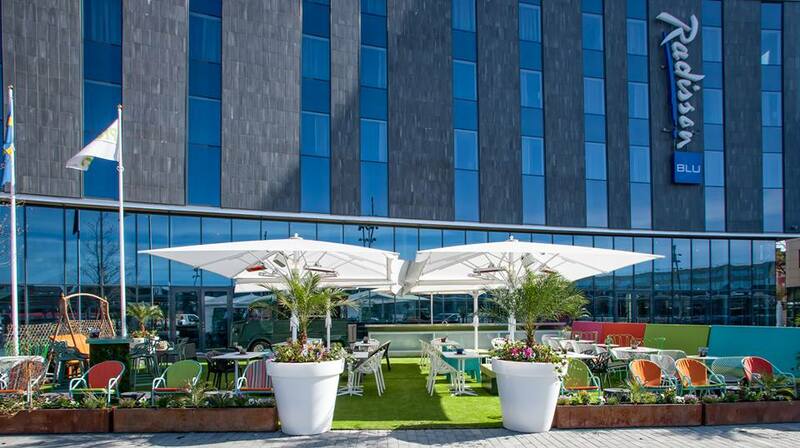 Step out on the patio when the sun is shining and relax with a cup of coffee, smoothie or fresh juice. After the brunch, go for a little walk along the river, or cross to the other side and visit the Domkyrka (Cathedral of Uppsala). If you have the time, go even further to the Uppsala Slott (Castle), built in the 16th century.